IFCO, the Irish Film Classification Office, is responsible for certifying all films and DVDs distributed in Ireland. They also have a role to play in how Video Games are rated. In years gone by many films were banned or cut. This has now been replaced by age-related classification, with IFCO providing consumer advice and information to the public, and to parents in particular, through its website www.ifco.ie. All your questions concerning how and why films need to be classified will be answered by IFCO (The Irish Film Classification Office) at this special presentation and interactive workshop event for students. 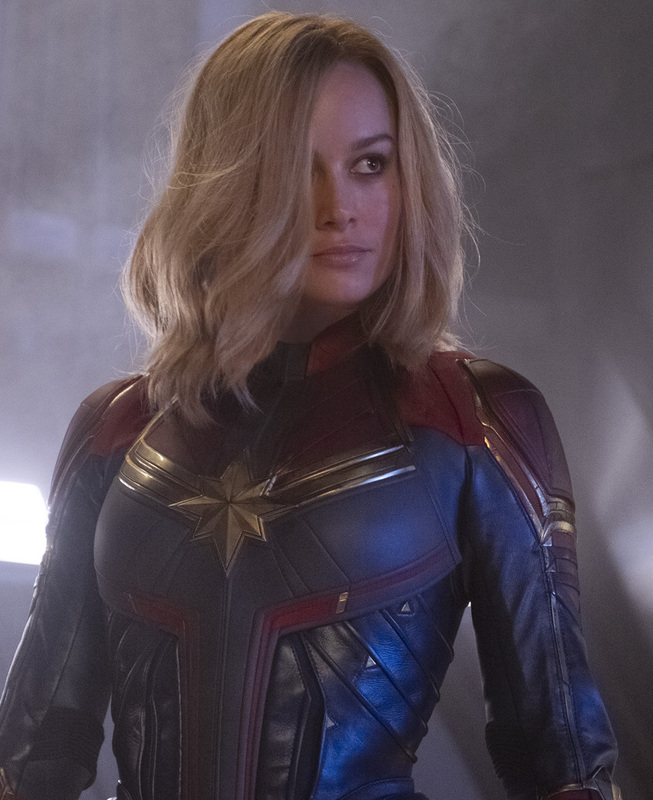 The presentation will be followed by a screening of Captain Marvel. Cert: 12A.